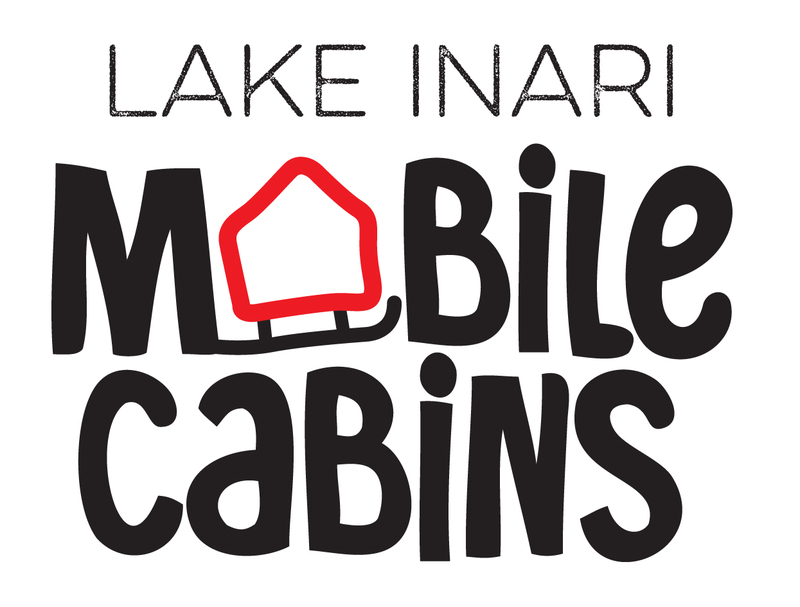 Warmly welcome to mobile cabins! We are specialized to cosy lake ice overnight aiming to see the northern lights and friendly authentic atmosphere. Meet you first at the base camp*, that is 1km from Inari village. There is possible to join activities and dinner, cook and have shower. The guide toes the cabins at 8pm 1,5km to the overnight place on ice. You are inside your cabin during moving. It is possible to go out too when all cabins are there. Every cabin has heating, lights, double bed, toilet and wifi network. After overnight on the ice at 8am** the guide starts to toe the cabins back to the base camp for breakfast (included) and shower & sink facilities. If the weather is extremely cold or when force majeur reason occurs, the cabins will stay at the base camp. There you have same chance to see the northern lights and you can enjoy main building facilities. * Please let us know at what time you are arriving, if you need pick up from the village or would like to join the dinner. I used to ski on Lake Inari ice in the evenings. I felt relaxed due to darkness, quietness and space. With clear weather the northern lights were wide and amazing. I often wanted to stay longer but as often was it very cold. Then I got the idea of building up a small portable cabin. I could move it to the lake ice and enjoy its atmosphere comfortably. Soon after in the spring 2014 I started to build up the prototype.